We were first approached by our partners regarding the development of the Next iPhone App, in late 2009. The App required a complete backend API that could scale and allow for the port of the App to other devices in the future. 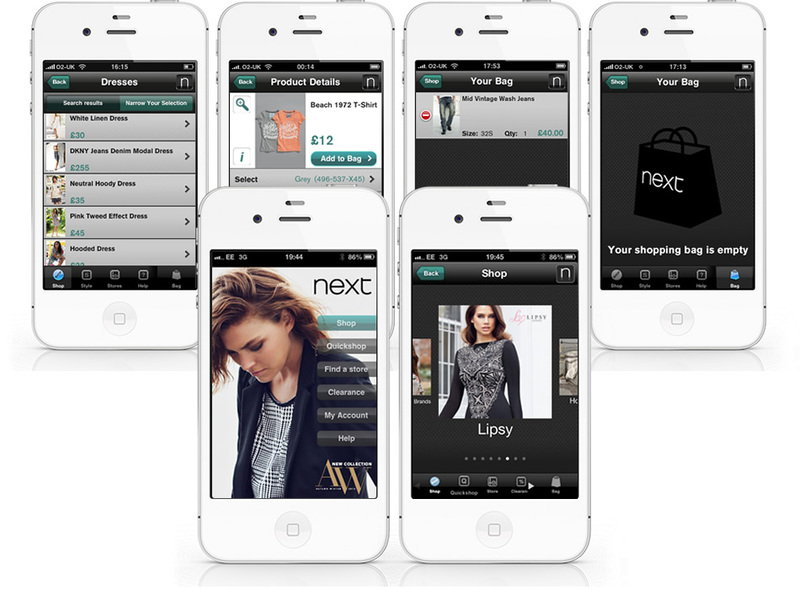 The initial App required a very extensive feature set which included: Complete catalogue of the next.co.uk site, Checkout Capability, Store Finder (with a 'show my nearest' feature), CMS to allow the updating of the catalogue, theme imagery and being able to introduce seasonal offers. Due to the App Store approval process, a key requirement of the App was to ensure that any updates to the checkout were pushed to the users without requiring a submission to Apple. We opted for a hybrid Native/Webview checkout model where we could update the checkout and API code on the backend and have that reflected immediately on users devices. We developed the checkout as a responsive HTML site ensuring that we'd have the same checkout available to us regardless of the device or platform. The Result. 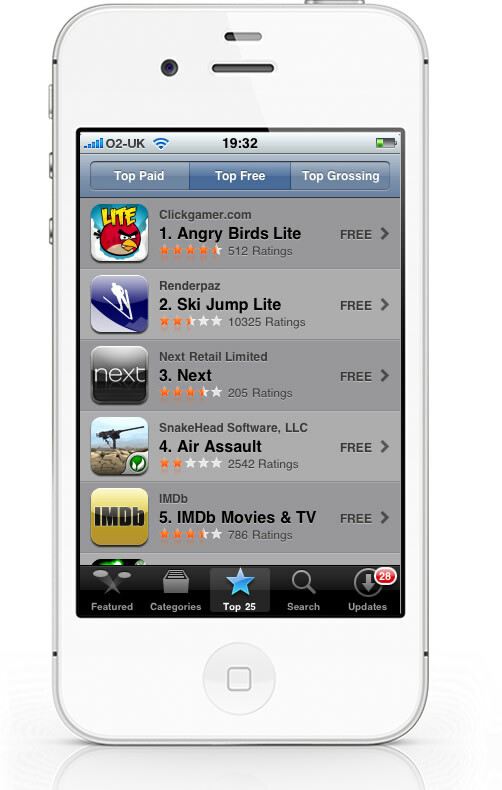 Top 10 App in the App Store! Following on from the success of the initial launch, over the course of the next 4 years we proceeded to port the App onto virtually every major platform including, iPad, Android, Windows 8. The App is used by millions of users across many different platforms.